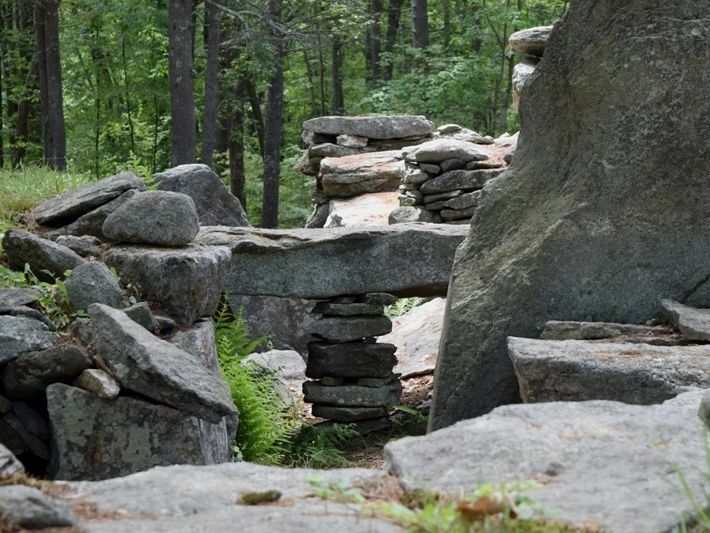 Consists of monolithic rocks & stone structures scattered across about 30 acres. Speculation abounds, but no one is certain how or when these mysterious walls & chambers were constructed. Some of the rock monoliths act as an astronomical calendar that tracks solar & lunar events like summer & winter solstices.